The move is aimed at bringing accountability and facilitating enforcement of law against dissemination of wrong information. New Delhi: The Centre has directed messaging platform WhatsApp to come up with effective solutions against the spread of fake news. 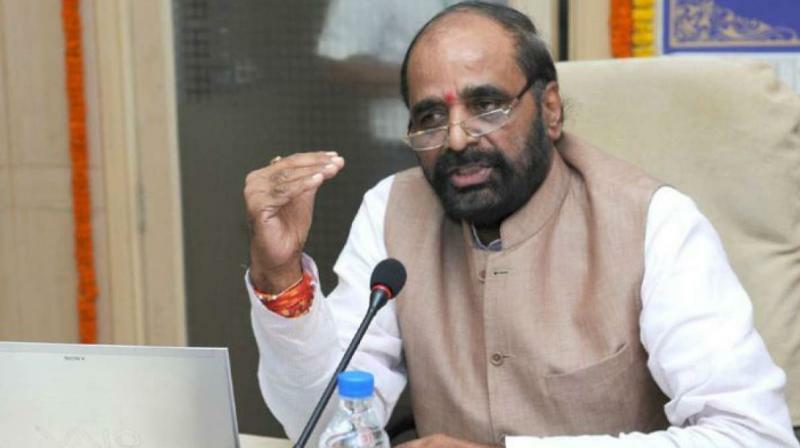 Union Minister of State for Home Hansraj Ahir said in Lok Sabha that the government has taken note of reports about spread of fake news, misinformation or disinformation on Internet, particularly using WhatsApp platform. 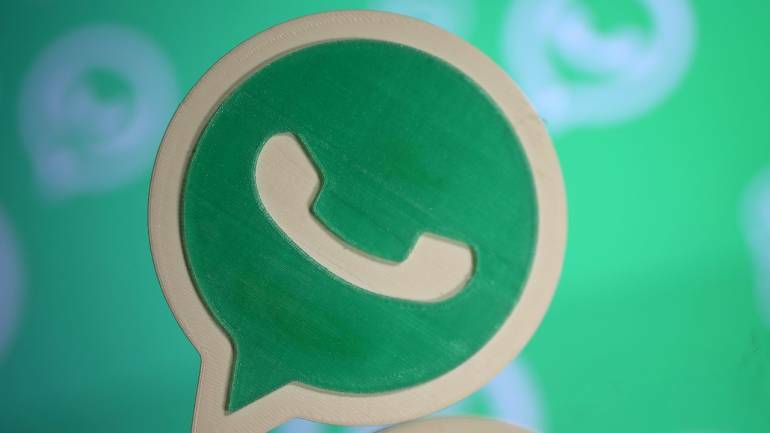 "Ministry of Electronics and Information Technology issued notices to WhatsApp conveying that they need to come out with effective solutions that can bring in accountability and facilitate enforcement of law in addition to labelling forwards and weeding out fake news," he said in written reply to a question.